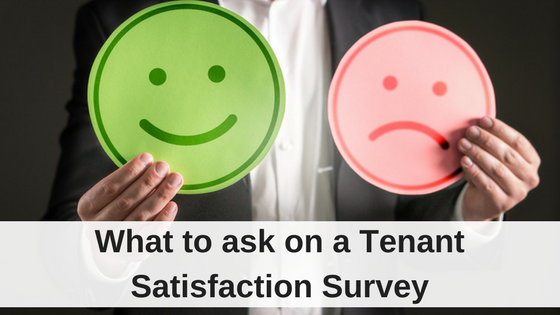 When a rental property owner decides to hire a property management firm to take care of his tenants and property, informing the renters of the change is an important part of a smooth transition process. A new management introduction letter will be necessary whether an investor hires a property management company for the first time or if an owner decides to change property managers. Introducing the new management keeps your renters involved in the transition process and also gives them vital information like how to pay rent and submit maintenance requests. You should also reassure your tenants that their current lease agreement will be upheld. 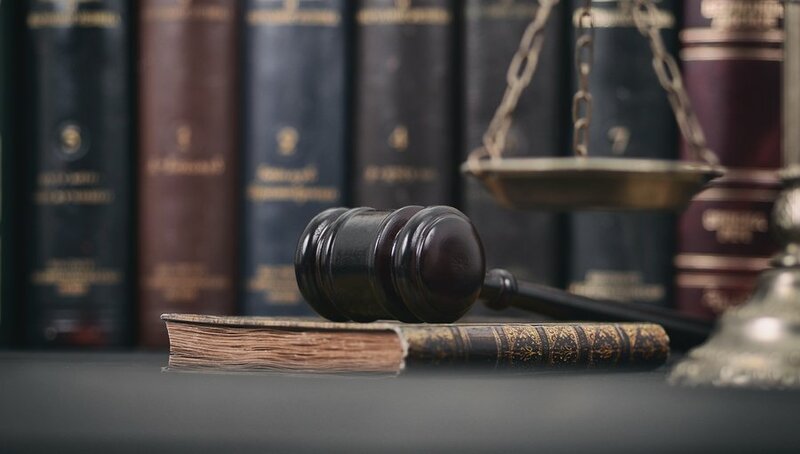 It’s a good idea to check with your state laws to see if there are any official or legal steps you need to take to inform the current tenant about the change in management. The introduction letter can come from the owner of the property or from the new management company. This letter should be formal and clearly explain any changes that require the renter’s attention. Your new management introduction letter will serve as an official record of notification if any issues regarding missed rent or unreported maintenance requests pop up; your renter won’t be able to claim he didn’t know he had to mail the check to a new address or call a new number for maintenance. I would like to take the time to introduce myself as the new Property Manager of [enter address]. Your current lease and payment terms will remain in effect. However, all payments, maintenance requests, and correspondence needs to be sent to the address listed at the top of this letter. Starting May 1, 2017, please address rent checks to the [Enter Management Company’s Name] and send them to the address above on or before the 1st of every month. Please refer to your lease agreement regarding late rent payments and grace periods. Please email maintenance requests to Sarah Gill at sarah@myproperty.com. 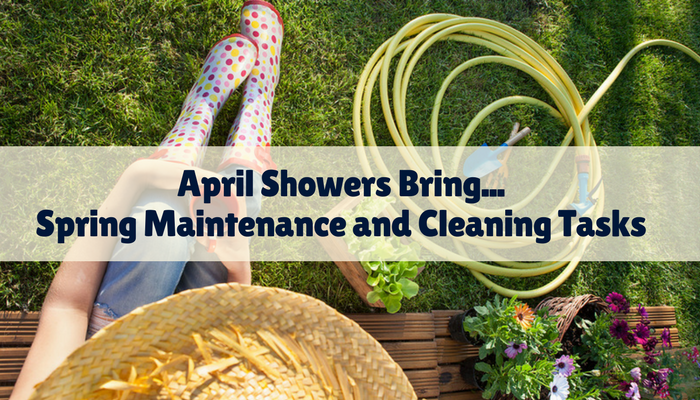 If it is a maintenance emergency please call (919)779-1945 immediately. If you have any questions regarding your property, lease, or about PM Properties, feel free to reach out to Sarah. We look forward to providing you with exceptional management, including prompt maintenance service, as well as maintaining a safe and enjoyable place to live. 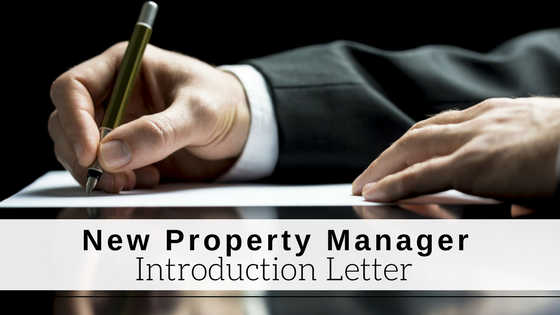 An introduction letter is an excellent way to introduce the new management to your tenants and make the transition process smooth for them. Our property management/owner changed managers without any written notice to the residents. In fact, if you didn’t make the meeting you would only know about it if as other resident told you. What concerns me is that any written communication greeting has changed from, “Dear Osprey Circle Community Member, old manager, to ” Dear Tenant”, new manager. My observations of there new manager are OCD, impersonal, friendly businesswoman facade, “I have all the power and you have none” attitude. Needless to say, I’m worried. After all, this is my Home and I do pay rent to reside in my apartment. To me the greeting there new manager uses is troubeling as she is. I just found a few papers tucked in my screen door on a FRIDAY EVENING saying there is new management, and my rent due date has been changed (Its due in two weeks, but this notice says its now due in three days), and my move in date has been changed (I moved in six months ago but this paper says I just moved in today). If today is Friday, and three days from now is Monday, that leaves me only Saturday and Sunday to get in touch with anyone before my “new” rent due date – oddly those two days are the days all offices are closed or close early. I’ll be working the few hours any offices are open Saturday morning. Also they claim to not have my contact information or my SSN, so I must fill out a paper with this info and mail it to them. To the same address I’m supposed to mail my $1000 cash rent. I’m not mailing my rent to a mysterious stranger’s address! Wouldn’t the old management company give the new one such info? Is ANY of this legal?????? My rental agency has an office less than a quarter mile from my apartment, yet this paper tucked in my door is from some ‘other’ agency with an address listed three cities over. I would be very skeptical and upset about this situation also. It is not advisable for you to send a cash rent payment in the mail to a new address without first verifying it. The new managers would need to follow your state’s laws about providing proper notice to change lease terms, like when rent will be due and where to send rent payments.